Open an online support request or browse your support history. Call RVI (318) 449-4579 or email support for a User ID and Password. Contact RVI Technical Support using an emailed form. 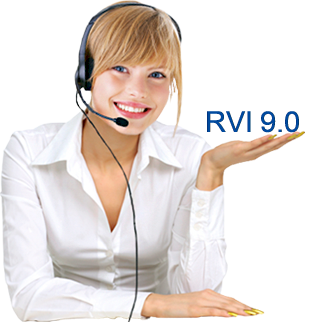 Submit a request for custom modifications to your RVI software. 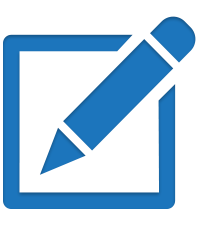 Submit your suggestions for new features you would like to see in upcoming releases.